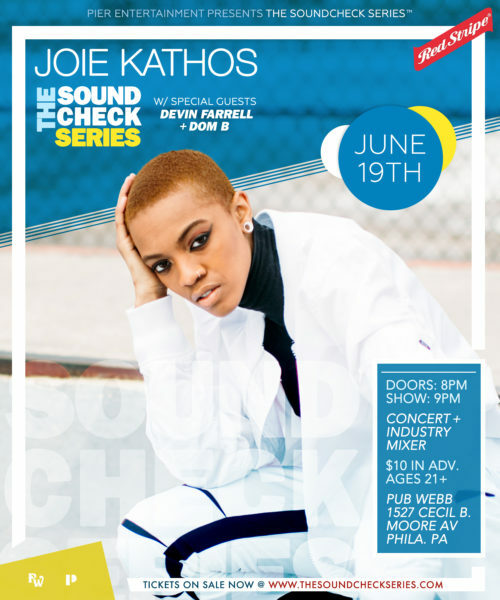 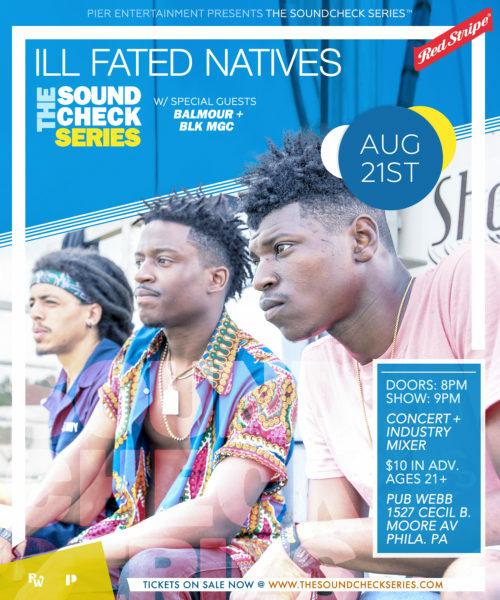 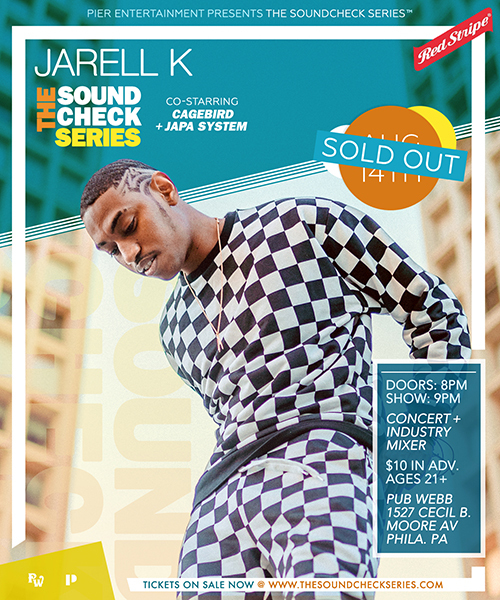 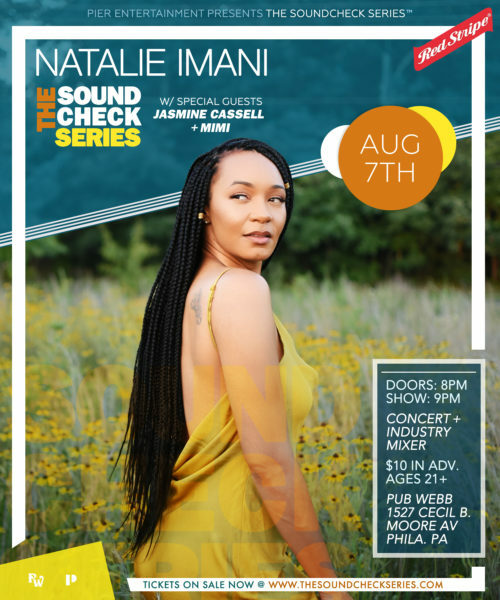 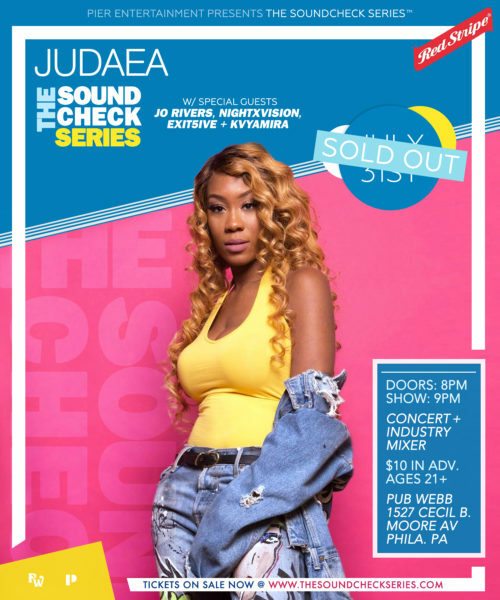 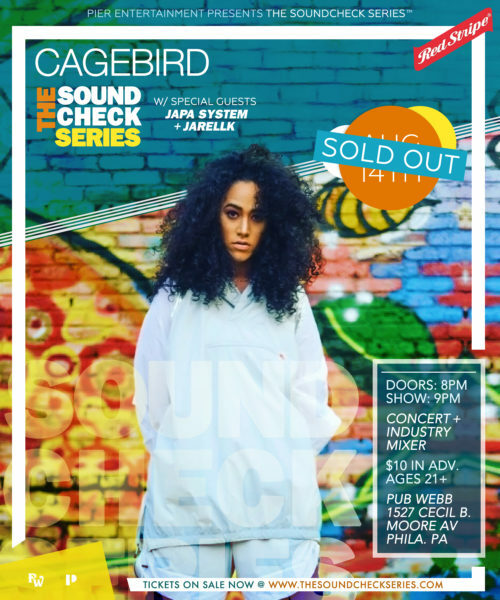 Summer Never Sounded So Good — THE SOUNDCHECK SERIES™ highlights eight dynamic artists over eight weeks, showcasing a multi-genre collection of young, buzzworthy acts in an unforgettable concert experience and one-of-a-kind industry event. 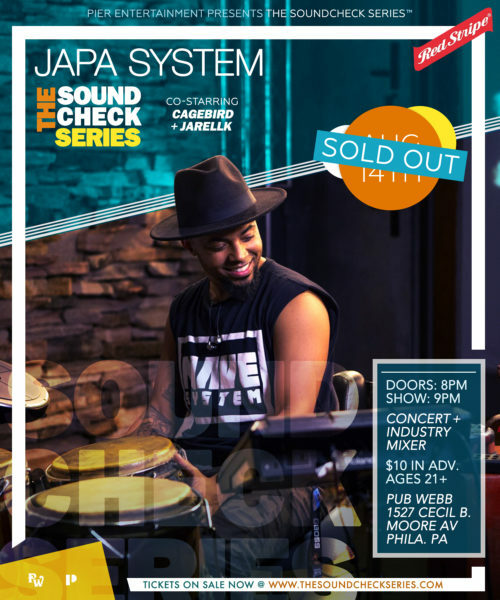 Week after week, SOUNDCHECK talent showcase the complete, impressive range of their artistry with an hourlong performance. 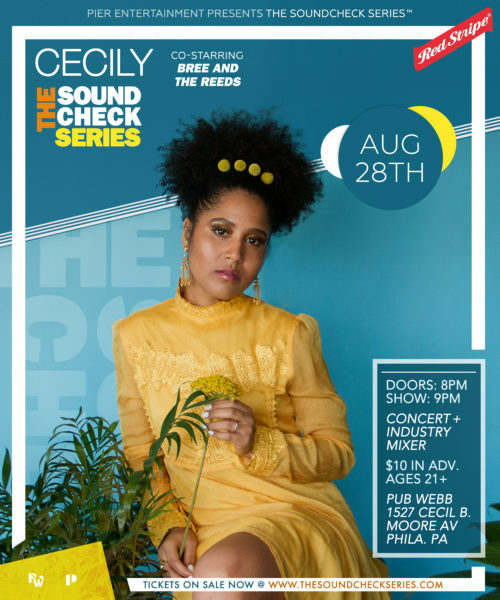 Now in its forth exciting season, these are the rising stars that will etch their marks on Philadelphia’s brilliant music legacy!